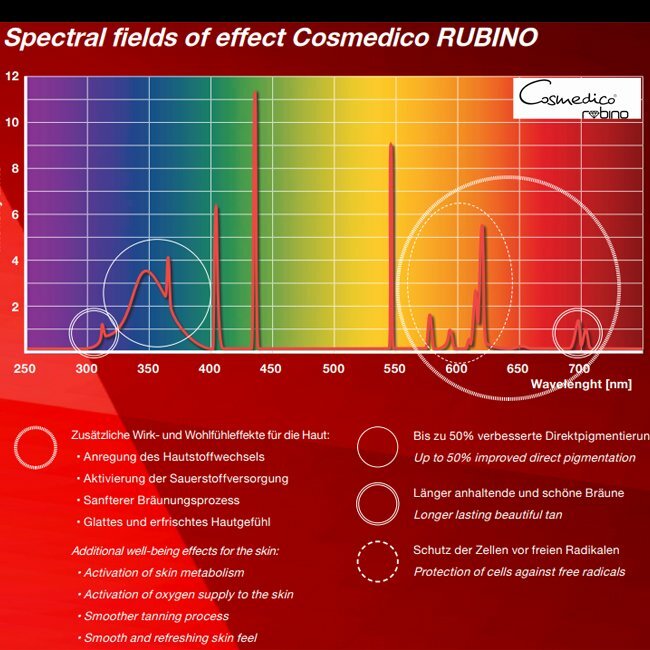 RUBINO lamps have combined the tanning properties of UV rays and the skincare properties of red beauty lamps into a perfect solution: The balanced division of the light spectrum of these red lamps increased the mutual compatibility of the UV rays. 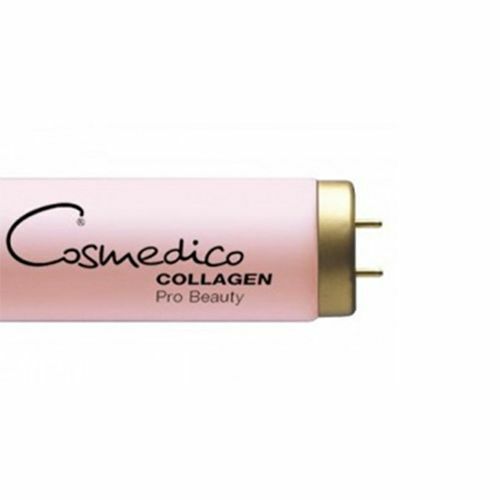 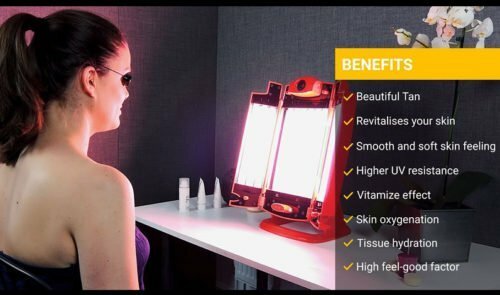 UV and red light for smooth skin and a beautiful tan! 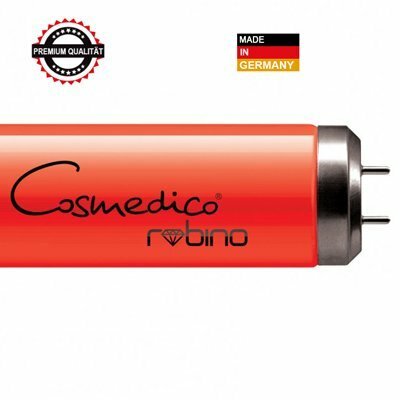 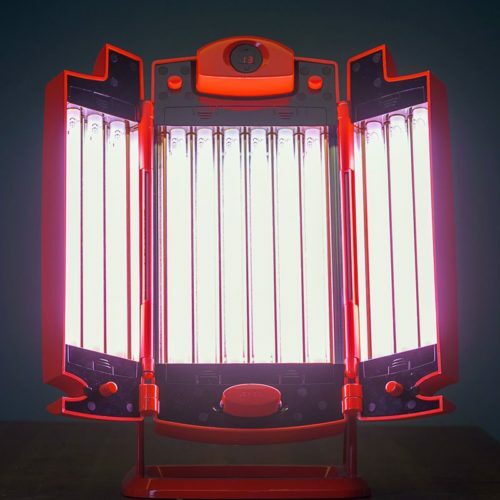 Our Rubino Face Tanning lamp provides mostly UVA radiation so that the danger of sunburn is precluded. 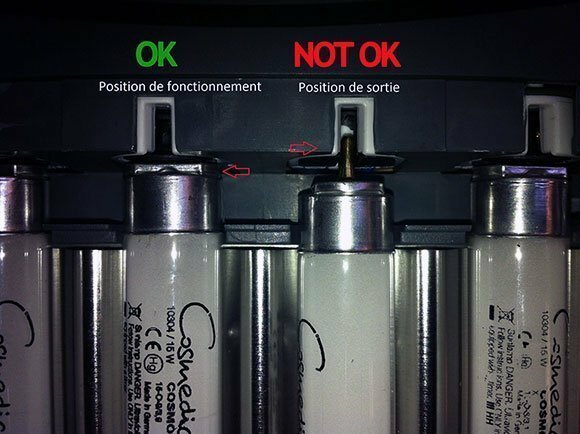 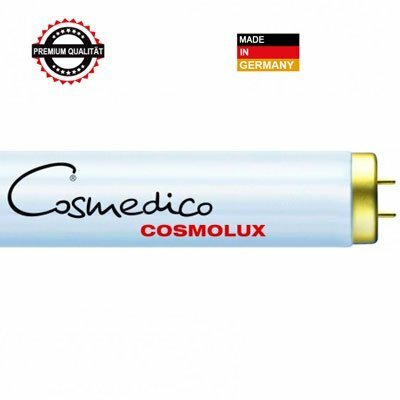 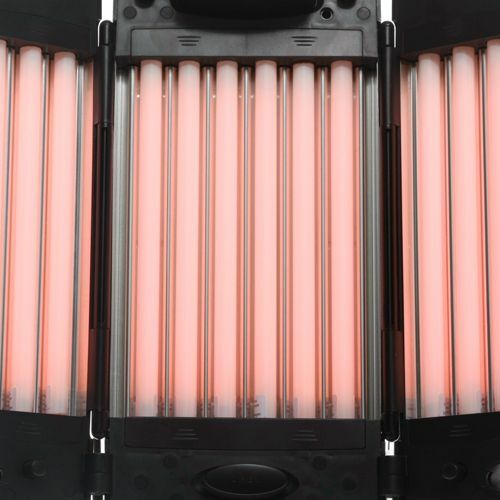 The quality of the indoor-tanning ultra-violet light (UV) is important in differentiating the tanning devices.